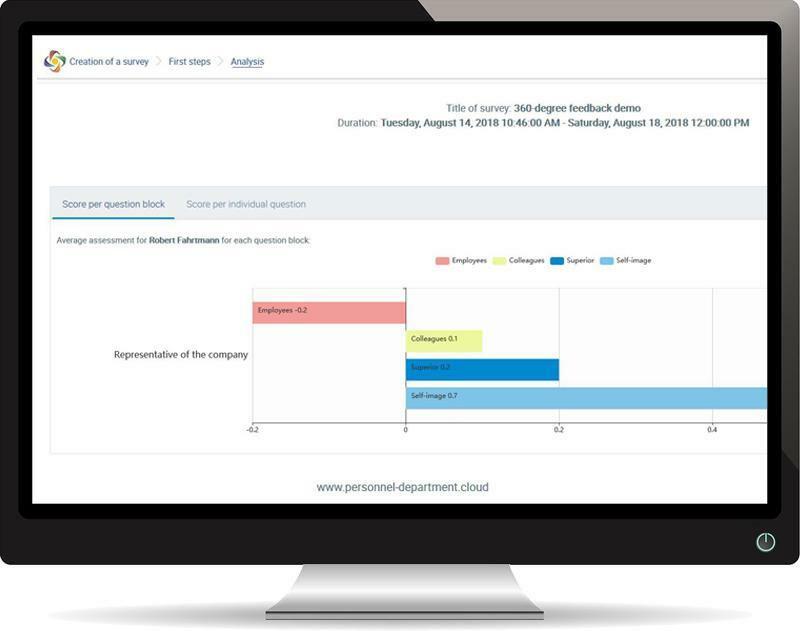 With the 360-degree feedback, employees can assess their own performance and compare it with their superiors and colleagues. Supervisors also receive an employee rating that they can compare with their own assessment. In a study conducted by personnel consultants Korn Ferry, in which 6,977 employees in 486 companies were asked to assess their own skills, they compared the assessment of managers by colleagues. If an employee recognised a strength where colleagues saw a weakness, the researchers called this a “blind spot”. They then put the frequency of these in relation to the return on the company. The result: Companies with a small number of blind spots – and thus a high proportion of employees with good self-perception – were more profitable in the period under observation than companies with many blind spots. Our fully automated 360-degree feedback software, which can be used via the Internet, helps you to eliminate “blind spots”. 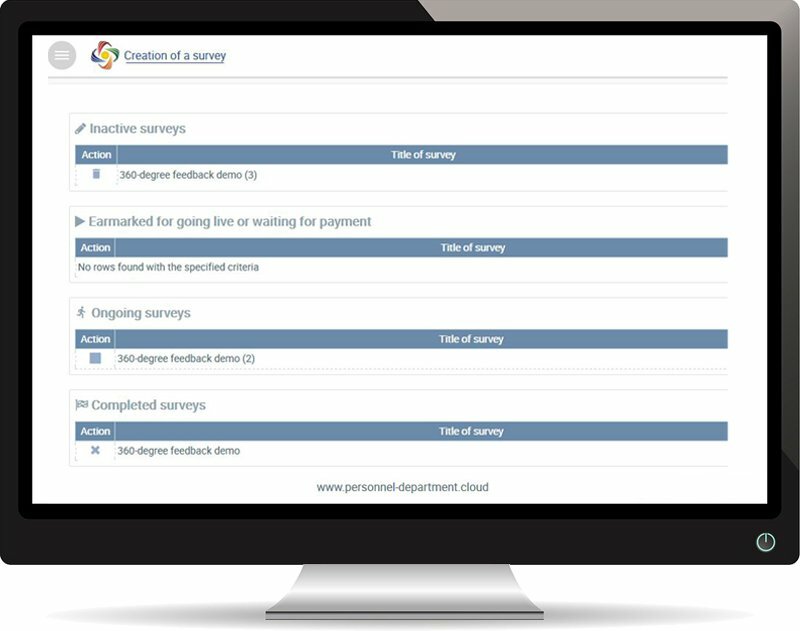 All the survey participants receive their results (self-assessment and assessment by others) and analyses. The analyses are provided as a PDF file for further use. On request, the results can be stored for several years in our data centre. If you would like to repeat the survey every year, you can compare the results from several years and highlight trend analyses over this period. This is a useful tool for career and personnel planning. Naturally, your answers will remain anonymous. Neither the HR department nor a superior is able to see the answers provided by staff. The same applies to the staff in Danielle Software & Service GmbH. Every participant automatically receives an invitation e-mail containing a one-time password. This password is not stored anywhere and is only intended to be used for the first login when the user is requested to define a new password. 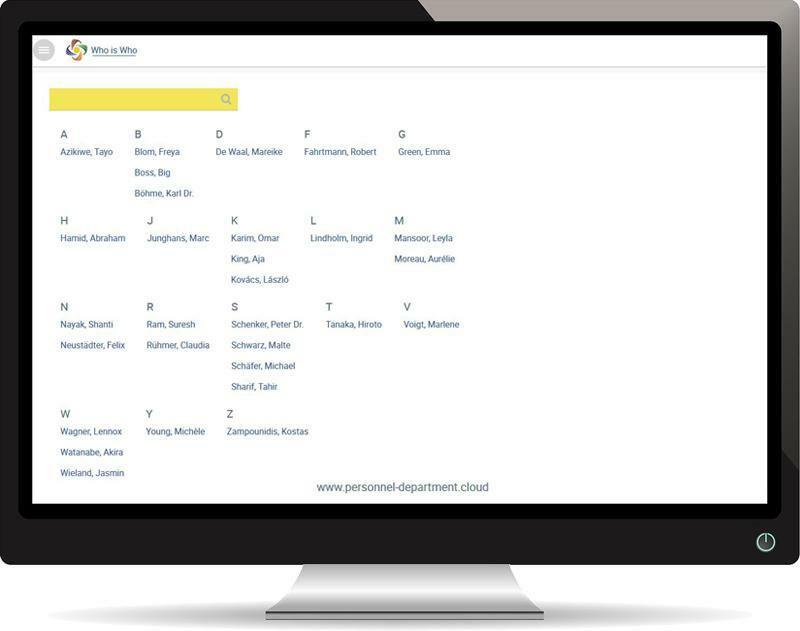 You can easily upload lists of staff and their respective departments into the survey as an Excel file (*.xls). Various combinations of assessors and assessees are determined. If you would like to assign your own assessments or you wish to make changes, you can also modify these settings manually in the assessment matrix. Since all the connections to and from our systems are encoded by default in accordance with state-of-the-art technology, data transfer is protected from being accessed by third parties. Your data will be stored in our own data centres in Germany, Austria or Luxembourg.